Well, I was in New West today and I wanted a fast lunch. Unfortunately, I came here. 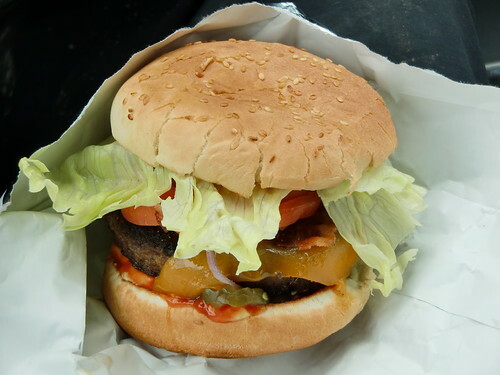 Sorry, I shouldn't be so harsh; I mean for what I paid for ($4.45 + $0.85 for bacon and $0.85 for cheese), the burger was decent - good bun, not too greasy, ok taste. 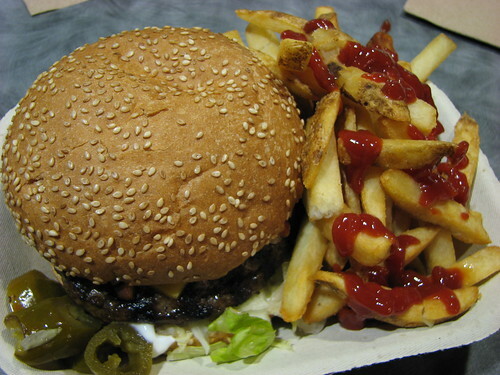 Its just not on par with an awesome hamburger and I've had my fair share of those ! 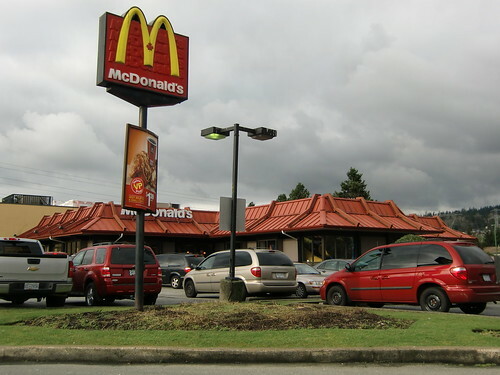 I shouldn't diss this place to much - They're friendly, fast and cheap. Ive got to say, for the price, this is a winner. 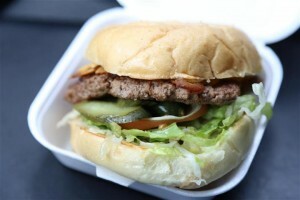 Overall, for burger quality, it doesn't stack up, but of course, you'll pay double for a awesome burger in this town. Burger Burger is located on 6th Street in New Westminster. 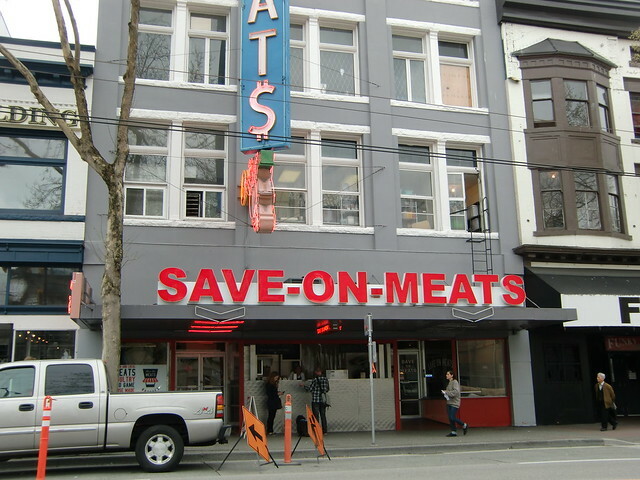 Well, I finally got around to visiting the revamped Save-On Meats on West Hastings. From what I've read and heard, Save-On Meats prides themselves on their hamburger - they even claim it to be "The Best Damn Deal in town". 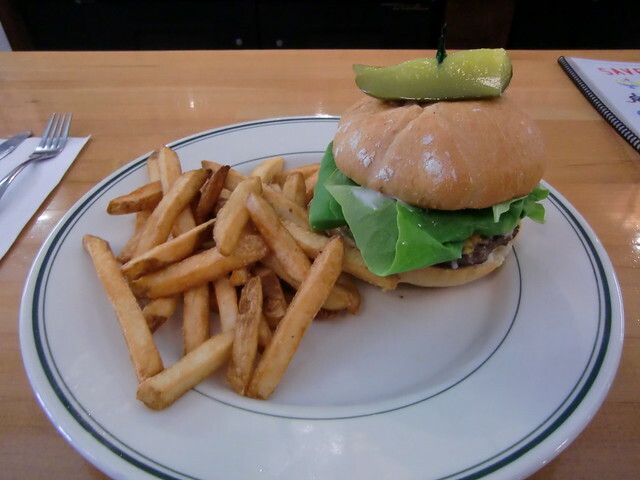 According to their website, the burgers are made with hand ground chuck steak and fresh herbs daily. 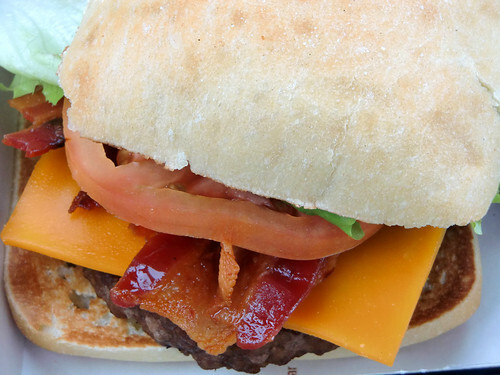 The burgers are topped with their butcher shop bacon, melted cheddar, smoky BBQ sauce, tomato and lettuce. It comes with a choice of fries, mash, coleslaw or a green salad. All this for $6.00. Going in I thought to myself, how can you get a good burger for $6.00, so my expectations were not high. 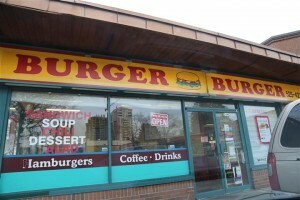 However, after having the burger, I was pleasantly surprised. This burger was great. The herbs in the burger and the sauce really make this burger. The beef was nice and moist too and not greasy, which is always a plus ! For $6.00, this is in the lower price category, but this would rank high in the $8.00 - $11.99 category too ! I highly recommend this burger if you're in the area. 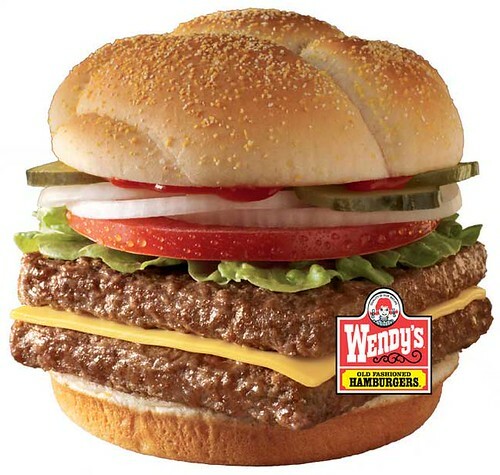 Bottom line - We have a new #1 in the category "Less than $7.99"
Back to McDonald's to try out their new Angus Third Pounder. 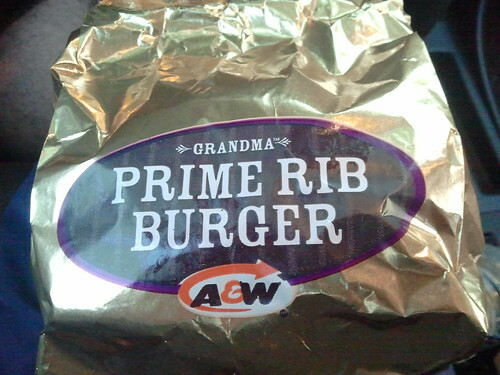 This has recently been added to the menu in Canada and replaces the prior Angus Burger, which was also 1/3 of a pound. 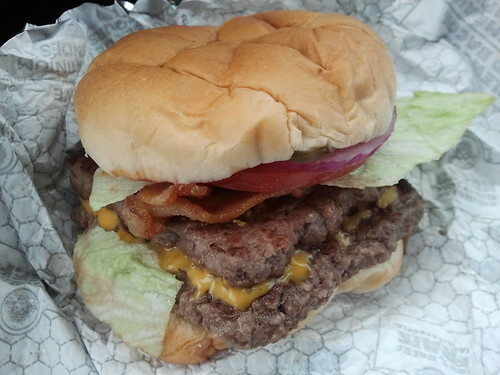 Today, I had the Bacon and Cheese Third Pounder (and added lettuce and tomato for 20 cents extra). The Deluxe version comes with lettuce and tomato, but no bacon !! 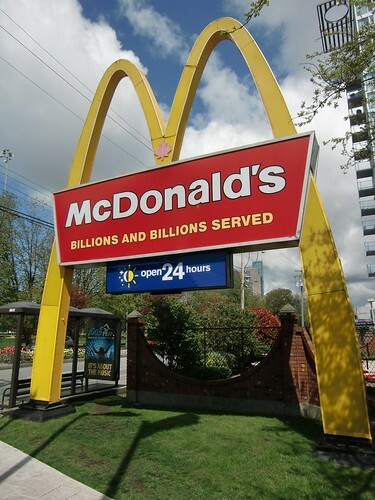 McDonald's advertises the burger as a "100% Angus beef patty on a premium bakery style bun, with a savoury bacon, two slices of golden cheese (processed !!) and crisp red onion and crinkle-cut pickles" The burger was just okay - the previous version was much better. 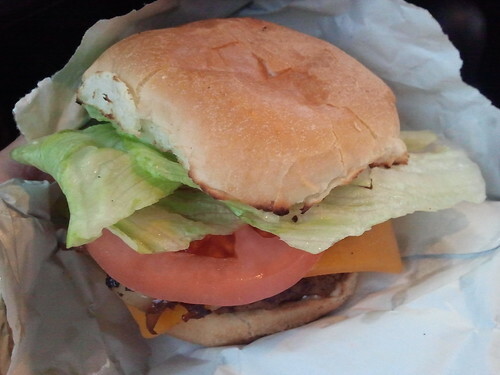 This new version has processed cheese rather than real cheddar and the bun is not as good as before. 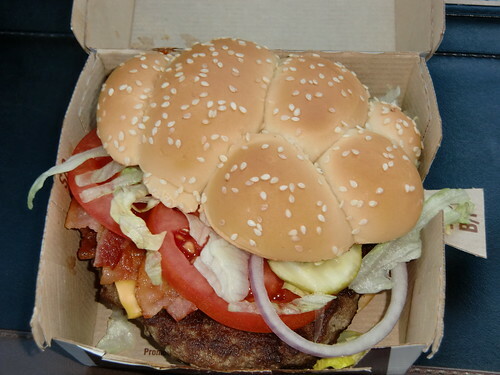 Overall, I'm not happy with the new Angus Burger from McDonald's. I liked the old version much better. The new version is slightly cheaper. I don't think I'll be going back for this one. 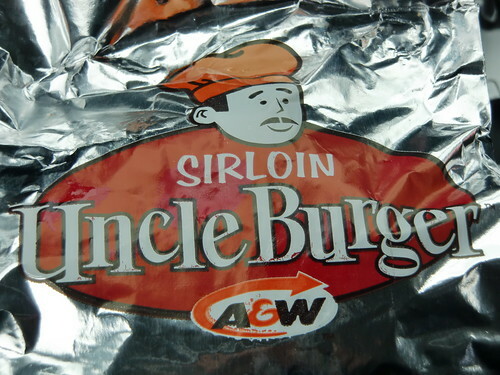 A&W's Bacon Cheddar Uncle Burger is much better in my opinion.